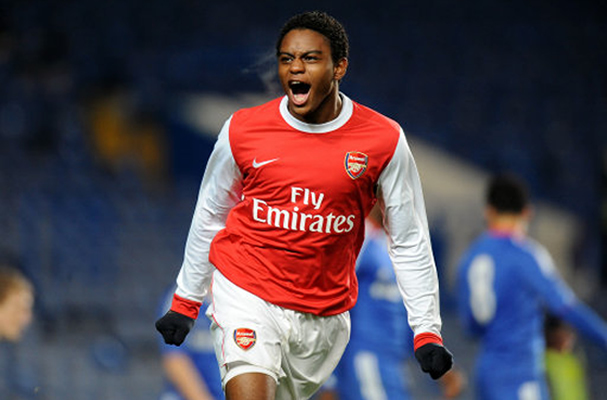 Kyle Ebecilio has completed a move from Arsenal to FC Twente. It is no secret that Ebecilio has wanted to return to Holland and three years after joining the Gunners from Feyenoord’s academy, he has eventually got his wishes. After being linked with Fulham and Swansea, he preferred a move to FC Twente of the Eredivisie and said: “I directly had the right feeling with FC Twente and felt at ease. “I want to play as much as possible, gain experience and become better.